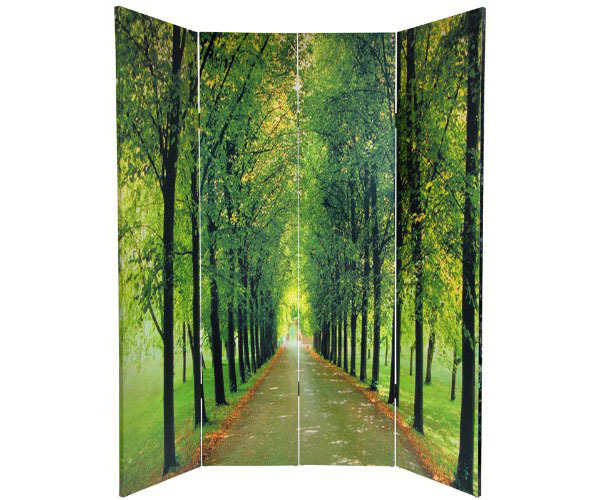 Create a room within a room with a decorative room divider, or hide ugly boxes and clusters with an attractive floor screen. 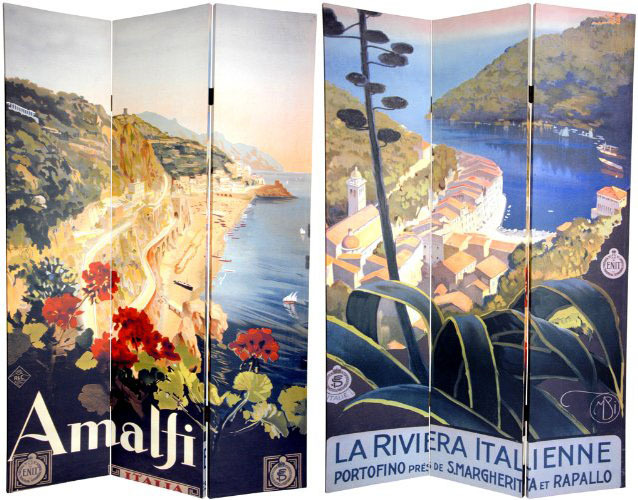 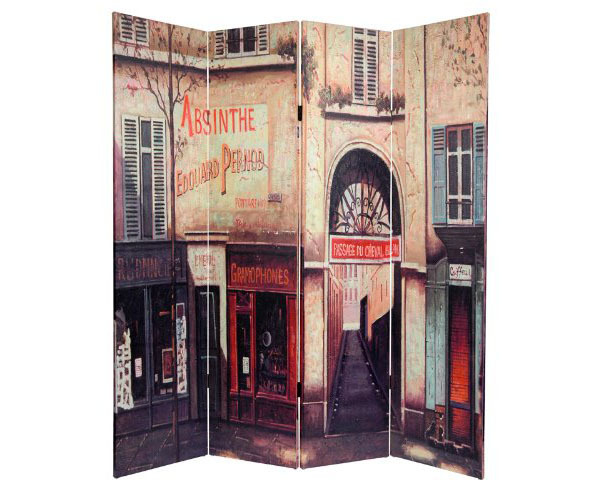 These stylish theme divider screens can add elegance to the most ordinary looking room. 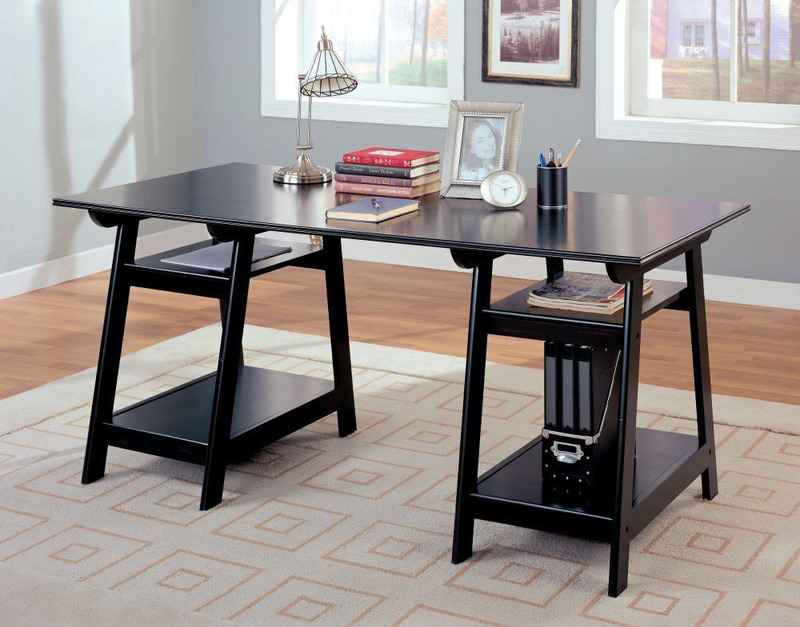 Black Wood Furniture provide an elegant look to your room decor. 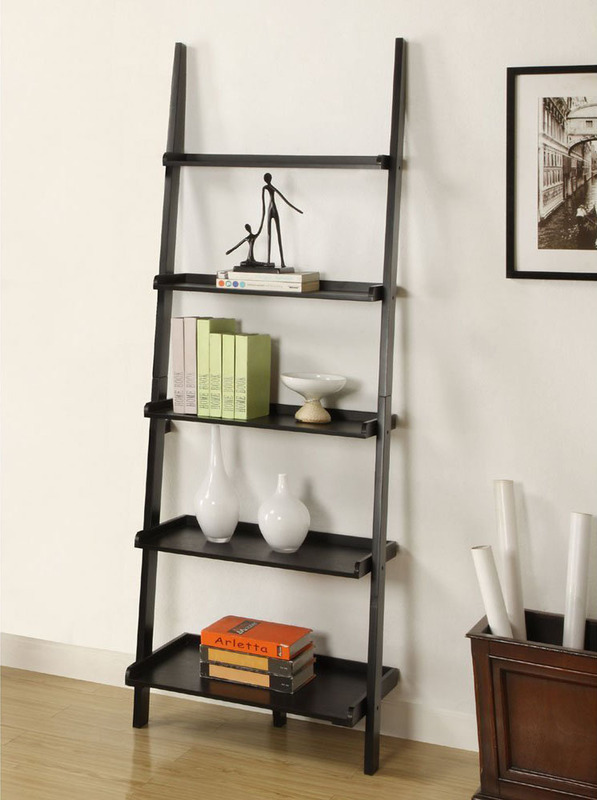 You can match a contemporary office desk with a stylish leaning bookshelf for your home office. 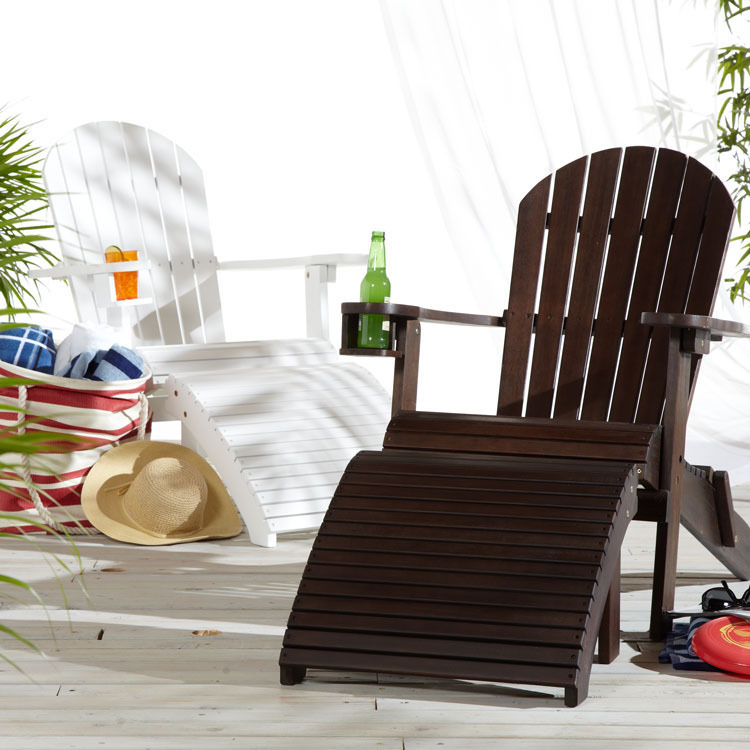 The very elegant looking Adirondack Chair has been around since 1903 when Thomas Lee designed the outdoor chair for his summer home in the Adirondack Mountains in Westport, New York. 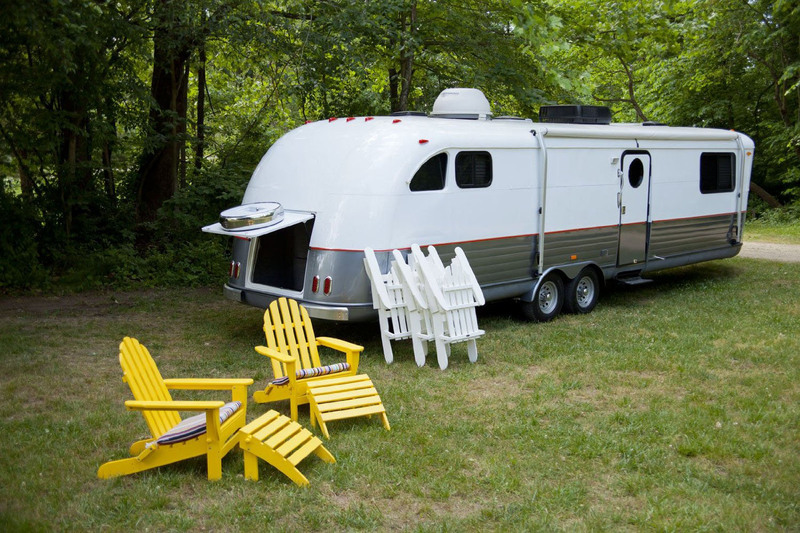 It is also known as the Muskoka chair in Canada, from the Muskoka lake district in Ontario. 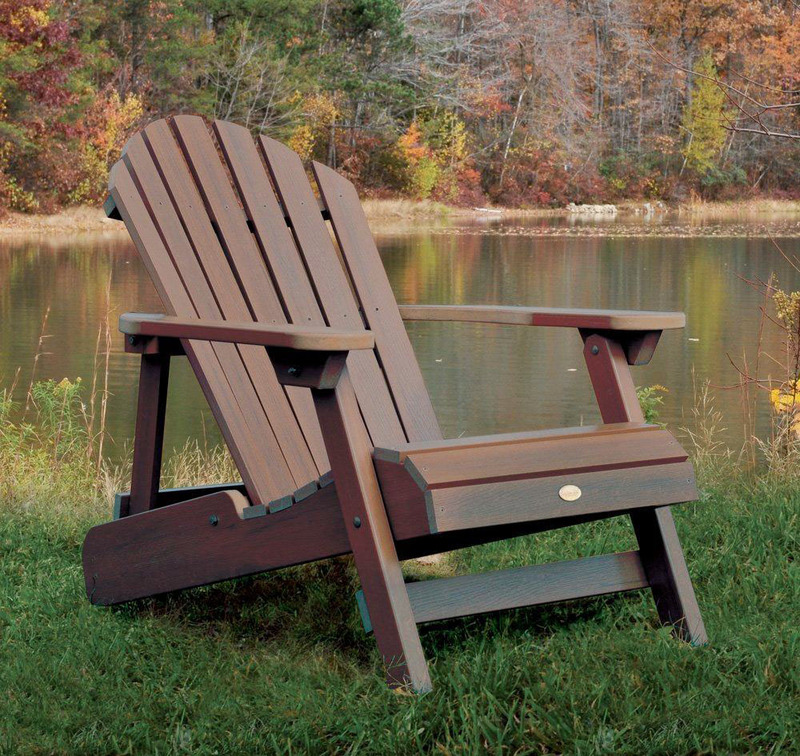 Typically, the Adirondack chair is made with 11 flat wooden boards with straight back and seat. 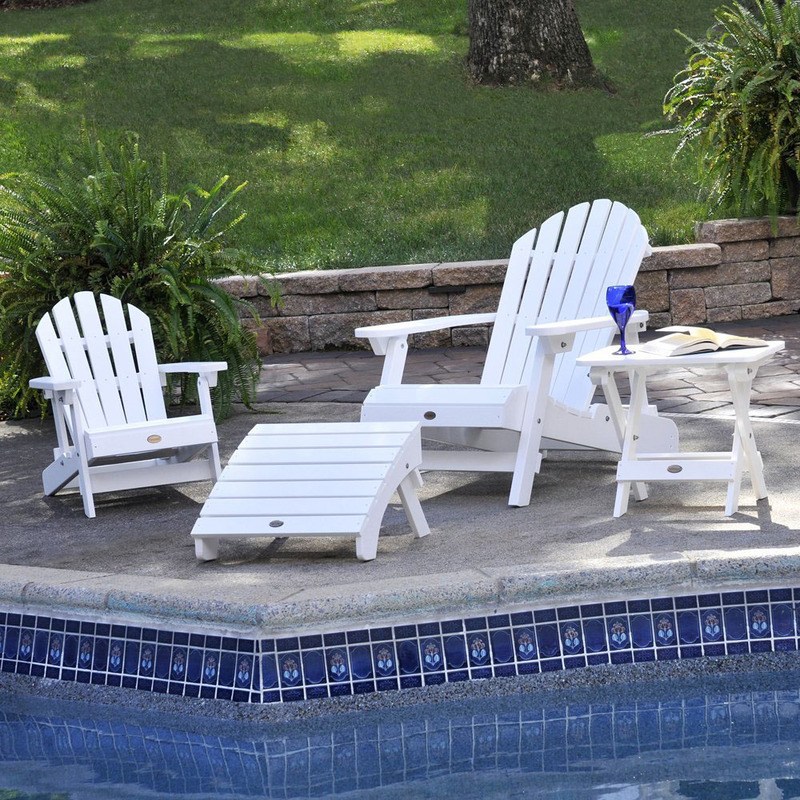 Today, some modern Adirondack chairs are made of plastic materials. 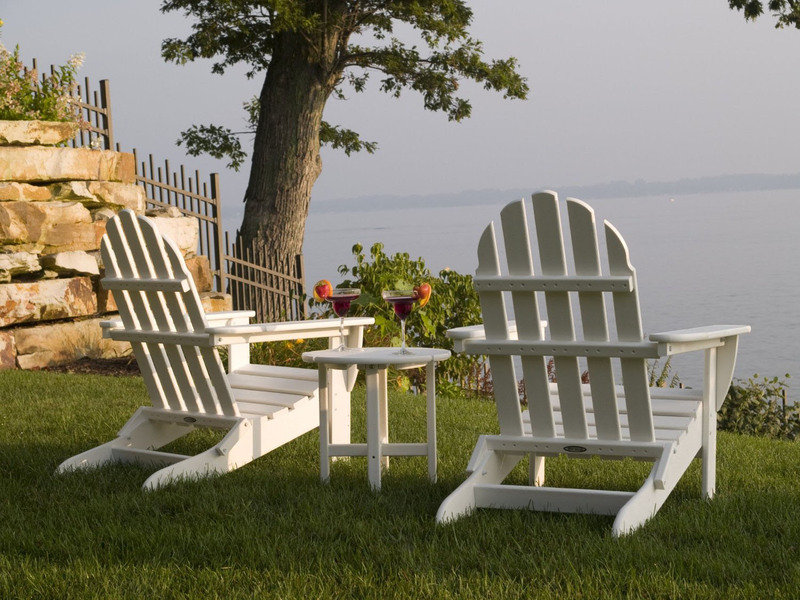 Click here to see more stylish selections of Adirondack Chairs.